The Derfen Original Cream is back! Itchings are coming back ! 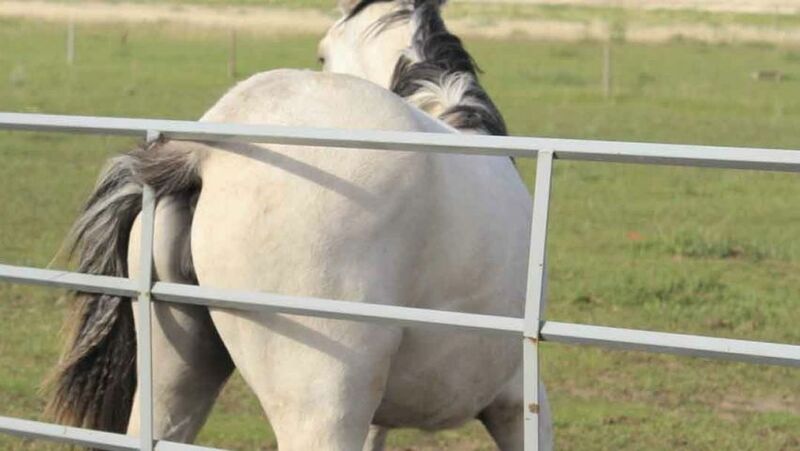 Why is your horse scratching? Horses scratch for various reasons. Here is a guide to help you find the right solution. All our products are guaranteed 100% natural Free shipping from 57€ purchase ! Loyalty points cumulative at each purchase. -10% lifetime from 200€ cumulative purchase amount. Use of raw, unprocessed ingredients, untreated and concentrated. Animaderm is well known and comitted since 2007. 01. Research supported by the Ministry of Research. 02. Expert in horse skin care problem for more than 10 years. 03. In-house design and manufacture of our own products. 04. A selection of the finest ingredients by our team. 06. A controlled and direct distribution and shipment. 07. Biologists and customer service available and accessible by phone or email. 08. Active support and funding on animal welfare. 09. A strong commitment to environment. Which product for which problem? Discover all our products answering to specific issues. A little message to tell you that I am blown away with cutene. I thought I'd buy a classic skin-healing product but the results are amazing! A lot more than those I used. we do not see anything and it's very fast! Thank you for these products and also for your valuable advice. The animaderm Observatory is a department of the company Animaderm fully backed at the Research and Development Department. It aims to gather as much information as possible about the way horses live to find concrete answers to the increase in skin problems and allergies. Consult the summary of the results of the study conducted on equine skin problems.